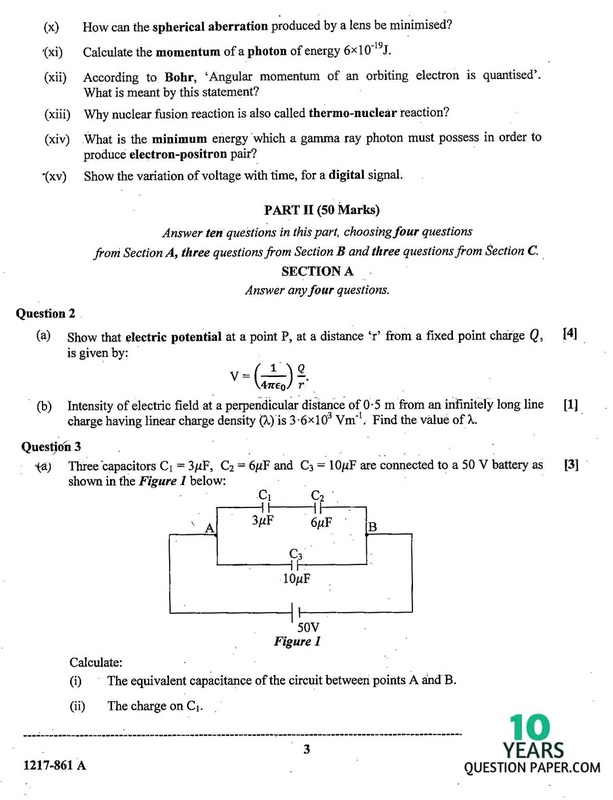 ISC 2017 Physics (Theory) Board Paper-1 Class12th free sample Question papers for ISC students of physics(Theory) 2017 are issued by Indian Certificate Of Secondary Education (I.S.C. 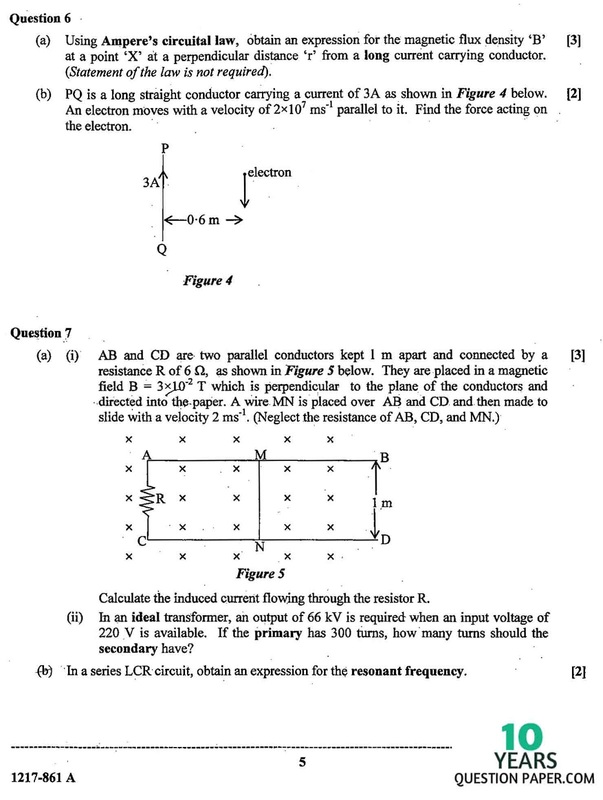 ).ISC syllabus of Physics Theory for class 12 Electrostatics, Current Electricity, Magnetism, Electromagnetism, Alternating Current Circuits, Wave Optics, Ray Optics and Optical Instruments, Electrons and Photons, Atoms, Nuclei, Nuclear Energy, Semiconductor Devices, Communication Systems and ISC important question and ISC question bank 2017. 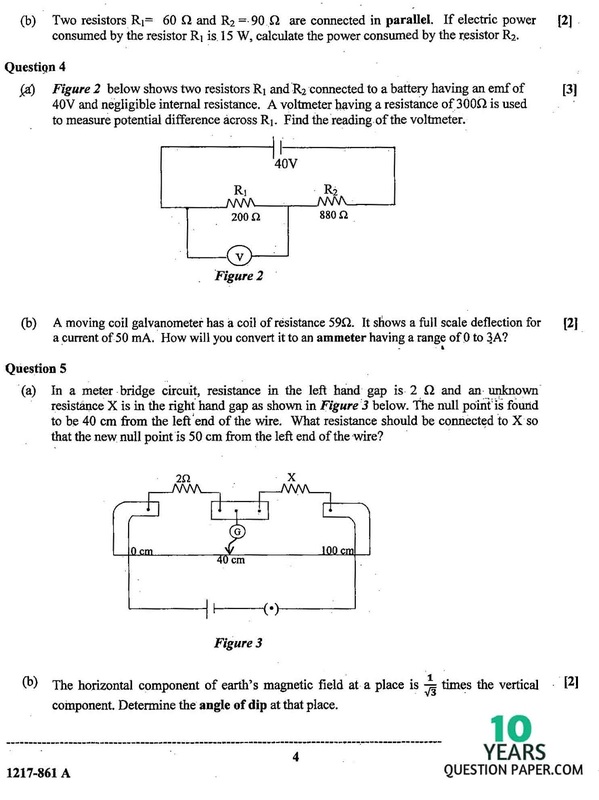 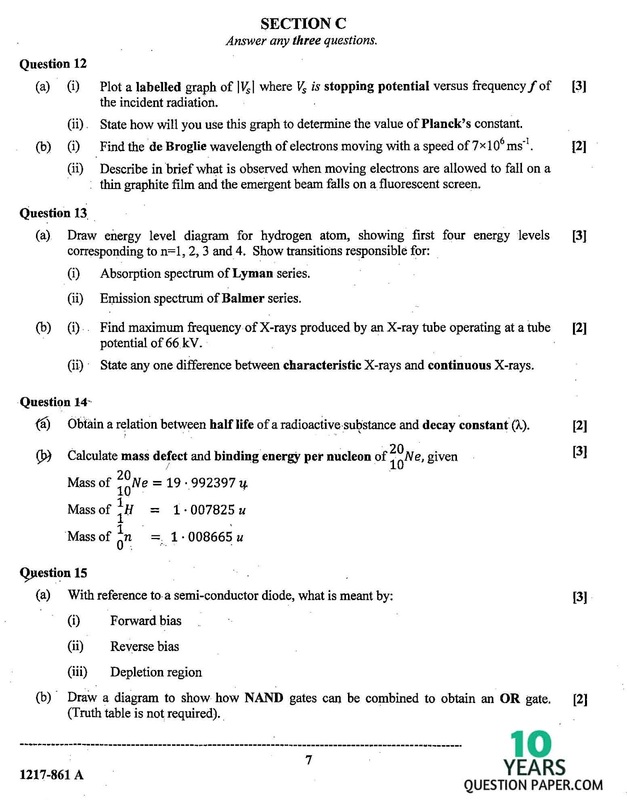 ISC 2016-2017: Physics Paper 1 (Theory) solved ISC Board Exam paper Class 12th – I.S.C Download Free Online Question Paper. 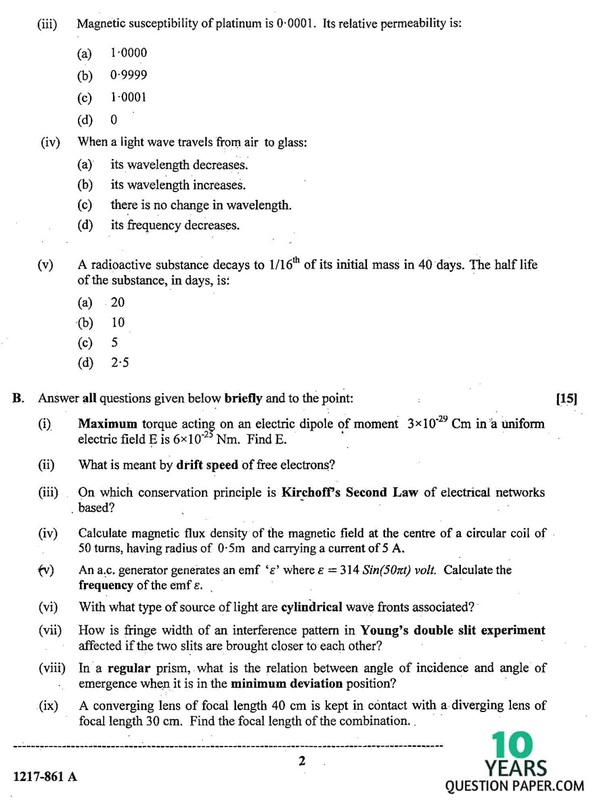 ISC INDIA CISCE (Council for the Indian School Certificate Examinations), The previous year specimen question paper of 2017 and question bank will help to upgrade your ISC 2018 examination results, practice the solved isc board physics exam papers, Last 10 years Question Paper of 2017 and online model answers of physics Theory 2016-2017 are available in the attached sheet in PDF for students and teachers. 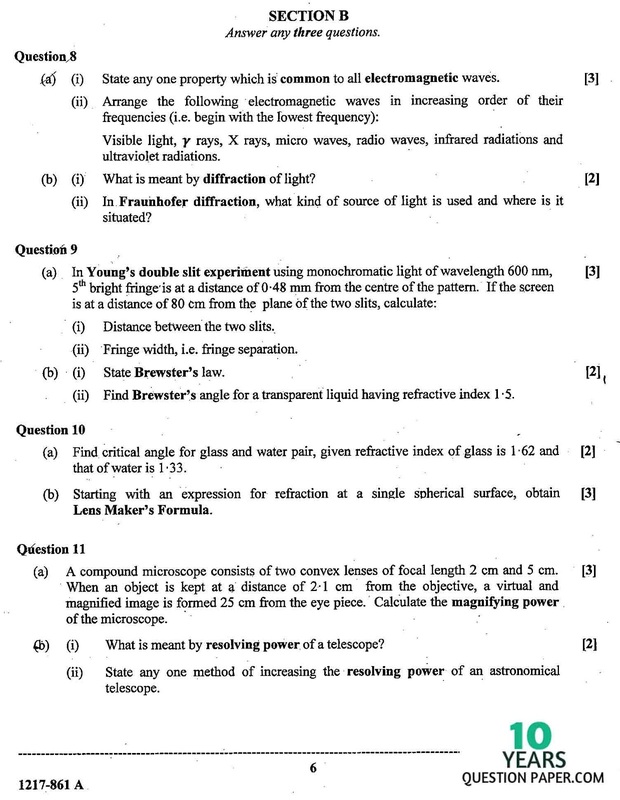 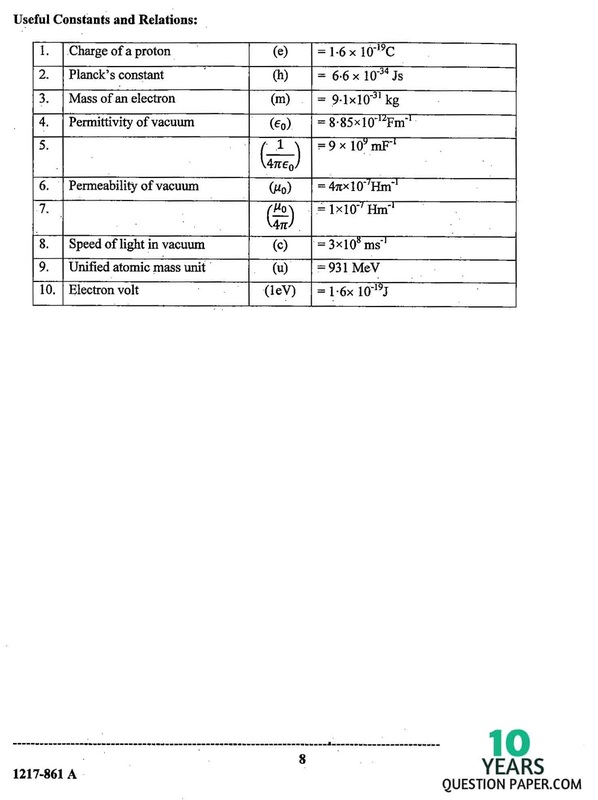 Tags: ISC Physics Theory class xii question paper 2017, Phy Theory class 12th 2017 question paper,PHYSICS phy Theory question papers 2016-2017, Physics question paper 2017,isc class 12 Physcis Theory question papers with answers,physics Theory question paper 2017,12th question paper 2017, isc class xii, isc 12, isc 12th standard,isc class 12 question paper 2017,class 12 question paper 2017,isc question paper for class 12 2017,isc question papers for class 12 2016-17,sample question paper for class 12,isc sample question paper,isc class 12 sample question papers,isc XII Physics Practical question paper,xii isc question papers,isc 12th board Physics Theory question paper 2017.